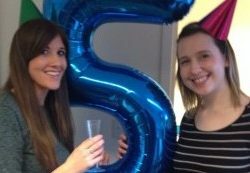 Founded in February 2010 Compass Associates is 5 years old this year, we celebrated at the office on February 6th. Thanks to all our clients, candidates and employees over the years.! 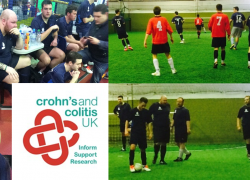 On Sunday 1st February eight employees took part in a charity football tournament to raise money and awareness for Crohn's and Colitis UK.